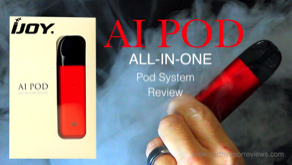 A review of the Suorin Air starter kit portable pod system. 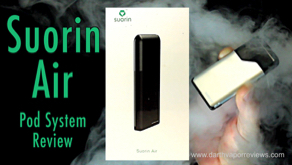 A 400mAh battery, the Suorin Air has a max output of 16 watts. 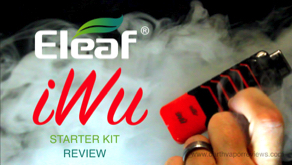 The refillable e-liquid pods feature a 1.2ohm coil and hold up to 2ml of e-liquid. An unboxing, how-to and review of the PCC by Jmate. 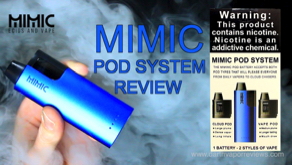 The PCC is a 1200mah portable charging case for the the JUUL. 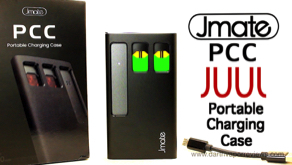 Jmate also offers a PowerDrive Car Charger with two ports. A 12v USB and a 24v JUUL port. 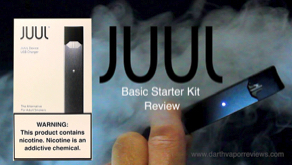 A review of BO Vape Starter Kit Review. 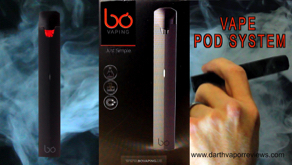 The BO pod vaping system is a perfect way to quit smoking cigarettes. 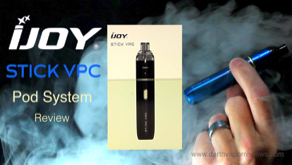 It features an automatic draw and comes with pre-filled nicotine salts in 1.5ml e-liquid pods at 3.5% nicotine. 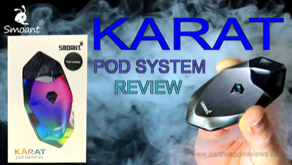 An unboxing, how-to and review of the Karat Pod System by Smoant. 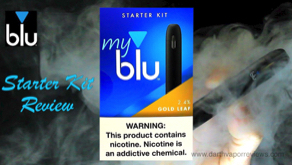 The Karat is a diamond shaped 370mah rechargeable battery combined with a 2milliliter refillable pod. 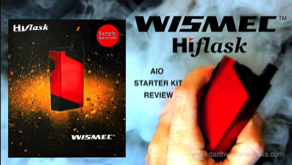 A review of the UFO starter kit by Khree. A 600mAh battery, the UFO is the world’s first dual pod vape system containing two refillable atomizer pods in the same device. 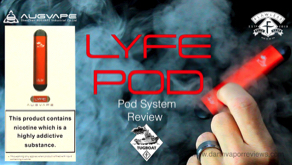 The UFO e-liquid pods feature a 1.5ohm coil and hold up to 2ml of e-liquid. 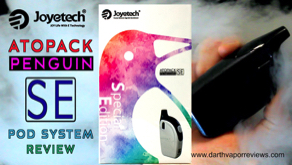 A review of the Joyetech Atopack Penguin SE starter kit portable vape pod system. A 2000mAh rechargeable battery, the Penguin SE has a max output of 50 watts. 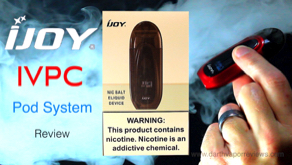 The refillable e-liquid pod features two coils for MTL and DL and hold up to 8.8ml of e-liquid.